Yet again, NYSC members in Borno State loses a member. 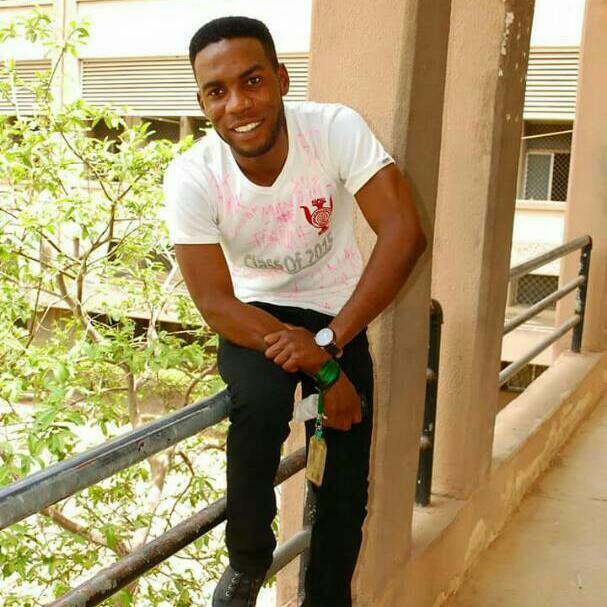 According to multiple online source, one Kenedy Kenechukwu a graduate from the University of Jos who was currently serving in Borno state has been reported dead. Reports has it that Kenedy died after a brief illness. May his soul rest in Peace.